Sichuan Tibet Highway is one of the four highways from China mainland to Tibet. Along the way, there are stunning scenery of mountains and canyons. 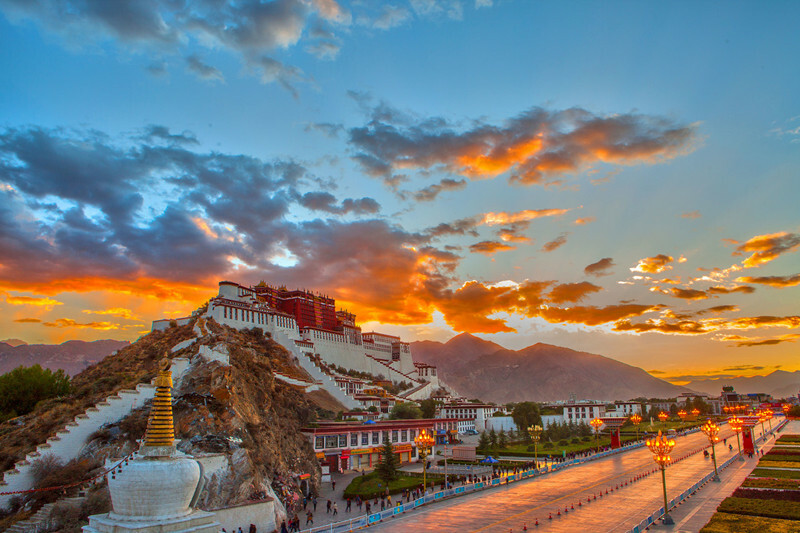 Starting from Chengdu, you will have the change to get close contact with cute pandas, then experience the ethnic culture in the west Sichuan province, appreciate the most breathtaking landscapes along the way, and explore the highlights of Lhasa city and Lake Namtso. Experience the ethnic culture in the west Sichuan province. Appreciate the most breathtaking landscapes from Chengdu to Lhasa. 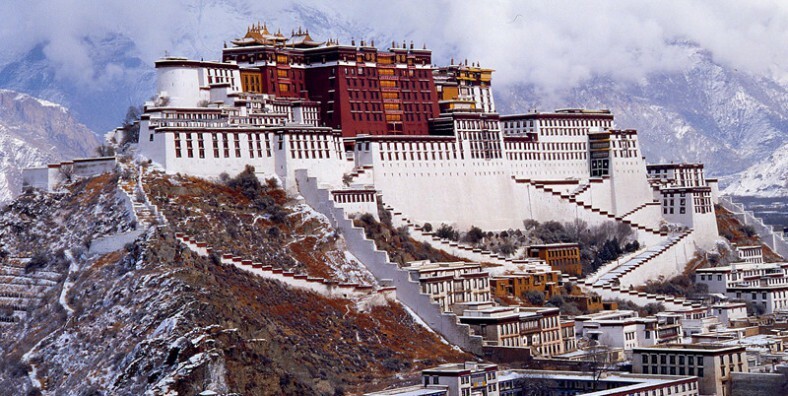 Explore the highlights of Lhasa city and Lake Namtso. In the afternoon, prepare for the long overland journey to Tibet. In the morning, we will drive through Yaan, Luding and Mt. Erlangshan, then arrive at Kangding city, which is known as the hometown of love song. 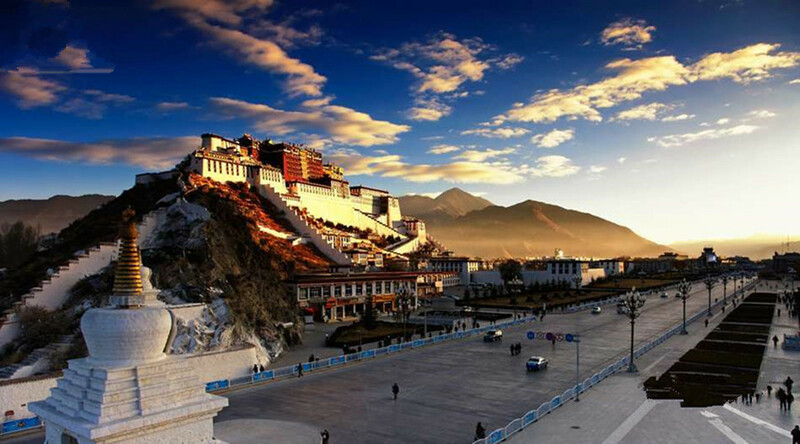 Kangding is the first jump stone to plateau for tourists who are travelling to Lhasa, the capital of Tibet Autonomous Region. We will drive higher and higher towards Litang, on the way we will conquer several mountains which are all over 4000 meters, Mt. Gaoersi, Mt. Jianziwan, Mt. Kazila etc. Then arrive at the World High City – Litang. Litang is the town with strong nomadic features and strong atmosphere of traditional Tibetan life; strolling in the streets can give us time to see local lives, feel modern namadic life, and compare to those ideas in our mind about Tibetans in this region. Continue the journey to Markham. First we will drive through some tunnels to the westmost town of Sichuan province – Batang, then keep driving, crossing Jinsha River and climbing over Mt. Haizi (4685m) to visit Cuopu Lake. After driving 36km, we will enter Tibet region and continue the trip to Markham. Explore around the local bazaar in the town after the dinner. Today we will cross over the highest mountain pass – Dongda Pass and then continue the drive to Basho. Today we will drive to enjoy the view of Ranwu Lake and then move on to Pomi for overnight. Ranwu Lake is surrounded by snow-capped peaks and forests, which is said to be Eastern Tibet’s largest lake and attracts many tourists. Today we will move into the canyon of Parlung Tsangpo, which is an earthly paradise with lush forests, jagged glaciers, steamy mist, etc. After that, continue to Lulang forest, with vibrant shrubs, spruces and pine trees. Then move on to the Serkym la pass where we will stop to enjoy a perfect view of Rongchu valley and Mt. Namcha Barwa(7787m) and Mt.Gyala Palri(7151m). Keep driving about 60km and we will arrive at Nyintri – the biggest city in eastern Tibet. Continue the drive westwards along the Nyanchu river and head to visit Basum Lake – a beautiful small holy lake of Tibetan Buddhism. After the visit, drive back to the main road and cross over the Mila pass(5000m) – the last mountain pass on the road. Keep driving and finally arrive at Lhasa city. Check in hotel and have a good rest. In the afternoon, trek around Tashi Island. After the tour, drive back to Lhasa and visit a nomad family on the way.